The son of a parachutist, Fred Fugen developed a passion for the sport at an early age. He was French champion in 2002 and second in the world championships in 2003. He teamed up with Vince Reffet in 2004 and has been undefeated ever since! Successes include world champion from 2004 to 2009, winner of the world cup in 2005 and the World Games in 2005 and 2009. 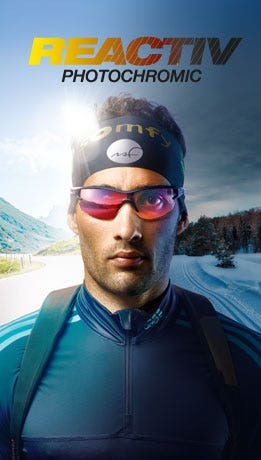 He has also been base jumping since 2000, speed riding since 2001 (a pioneer in Valfréjus), and is a wind tunnel instructor (free fall simulator). 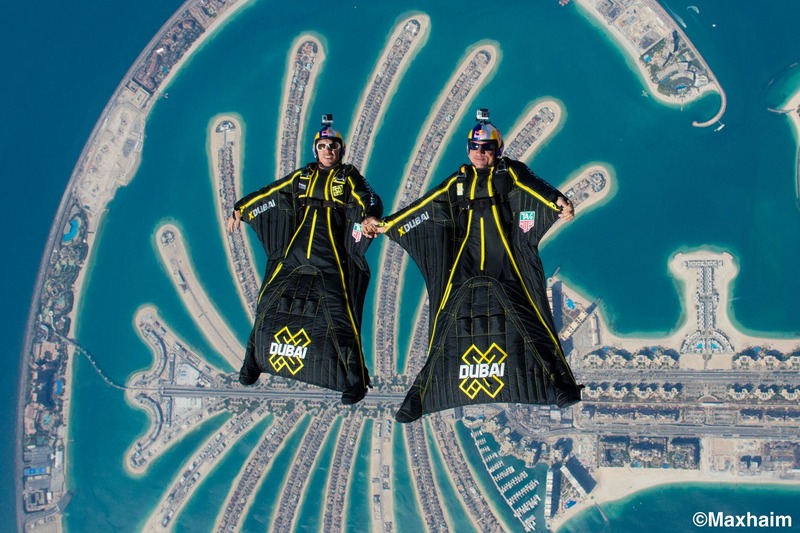 In 2010, Fred and Vincent relaunched the "Soul Flyers" (a team of parachutists and base jumpers created in 2003). And together they have achieved exploit after exploit in the air. They broke the world record for urban base jumping, leaping 828 meters from the top of the Burj Khalifa tower (United Arab Emirates). They were dropped at 10,000 meters directly above Mont Blanc to do a wingsuit flyover of the mountain before landing in Chamonix. In November 2016, they achieved another dream together: flying with and among airplanes using motorized rigid wings. They are amazing pioneers and we can count on their creative minds to continue pursuing "humanity's oldest dream". In november 2017 the Soul Flyers release a stunning video of their lastest stunt: reach a plane mid-air after jumping with wingsuit from a 4000m mountain. 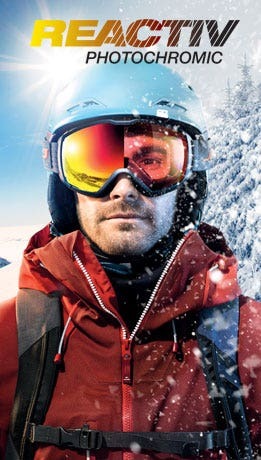 "I've been wearing Julbo sunglasses for many years now, whether on land or in the air, and they've never let me down!"